Myopia—Nearsightedness. 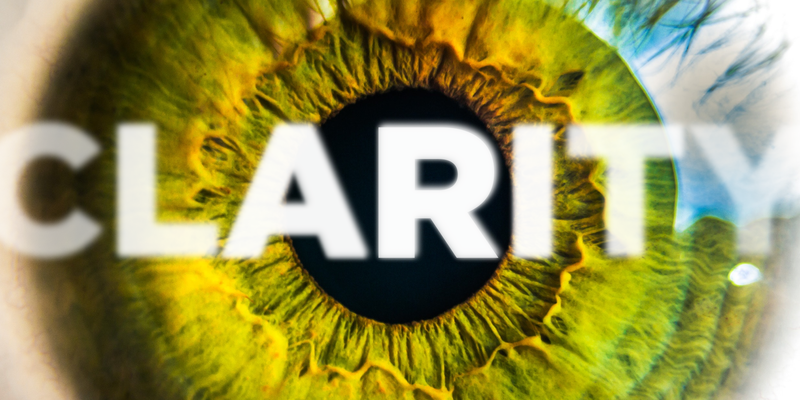 The ability to see near objects more clearly than distant objects. Hyperopia—Farsightedness. Difficulty focusing on objects close up, such as print in a book. More severe hyperopia may also cause problems with seeing objects in the distance clearly. Presbyopia—Presbyopia is the loss of the eye’s ability to change its focus to see objects that are near. Presbyopia generally occurs at age 40 or higher and is a natural aging process. Astigmatism—Vision is distorted at various distances because the cornea is abnormally curved. Discomfort and headaches commonly occur. Single vision lenses are the most common lenses used to treat vision defects. The lenses have one prescription throughout the entire lens surface and either converge or diverge light rays to strike the right spot of your retinas and correct vision. Multifocal lenses can either be bifocal or trifocal. 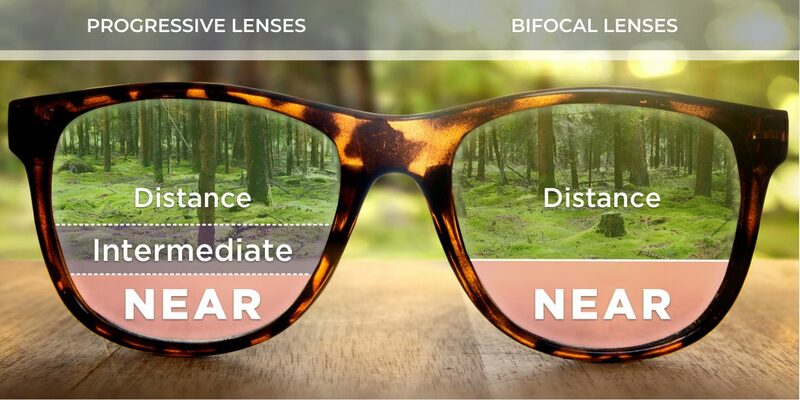 Bifocal lenses have two lens powers. They correct both distant and near vision. Most of the lens in bifocal glasses contains the power for distance vision. The lower part (or a segment of it) corrects for near vision. Trifocal lenses are a more advanced form of multifocal lenses that offer three levels of optical correction but are not commonly prescribed and sold. Multifocal lenses are sometimes prescribed to prevent the onset of myopia to children and teenagers who spend a lot of time on computers and smart phones. A common issue with multifocal lenses that are not progressive is “image jumping,” which means as the line of sight moves across the distinct boundaries of the lens, the image seems to jump. Progressive lenses eliminate image jumping to make transitions smooth and seamless. In the early days of vision correction, eyeglass lenses were made of glass. However, this is rarely the case today. On the upside, lenses made from glass offer supreme clarity. Glass is harder than plastic, so glass lenses do not scratch as easily. However, despite the exceptional optics, glass lenses are heavy and can break easily, which can be a safety hazard. As such, glass lenses are seldom used now. Lightweight plastic eyeglass lenses were introduced in the late 1940s. The lenses were made of a plastic polymer called CR-39, an abbreviation for “Columbia Resin 39.” Thanks to its excellent optical qualities, CR-39 is still a popular material for eyeglass lenses. Polycarbonate lenses became popular in the 1980s as a safe, affordable alternative to standard plastic and glass eyeglasses. 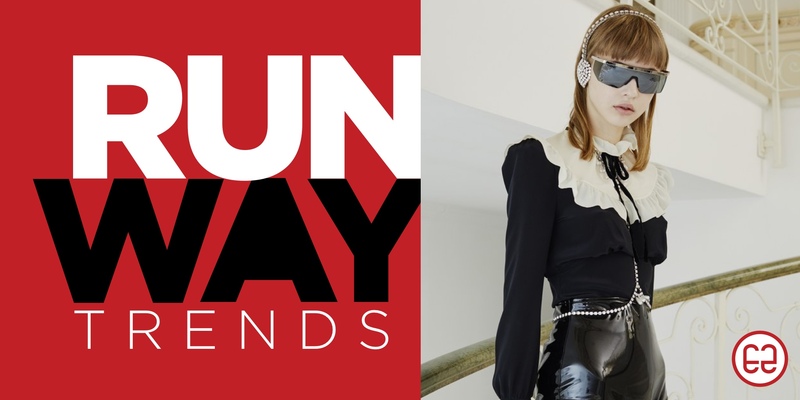 Polycarbonate lenses set the standard in eyewear safety and are therefore a smart choice for athletes, those who work in hazardous job environments, and children. Because they are less likely to fracture, polycarbonate lenses are also ideal for people who wear rimless eyeglass frames. Trivex—like polycarbonate lenses—are thin, lightweight and more impact-resistant than plastic or glass lenses. Trivex lenses, however, are composed of a urethane-based monomer which makes the optics even more crisp (according to PPG, the manufacturer). The demand for thinner, lighter eyeglasses has inspired lens manufacturers to produce high-index plastic lenses. High-index lenses offer the highest refractive index meaning they have the highest power to correct the refractive errors of the eye. They’re generally recommended to, and ordered by, those with strong prescriptions for nearsightedness. The higher the index, the thinner the lens. Compared to conventional lenses with similar prescription power, high-index lenses have thinner edges. Less material is used to create the lenses so they are lighter. The lighter weight offers nearsighted patients who need to wear glasses at all times, greater comfort. 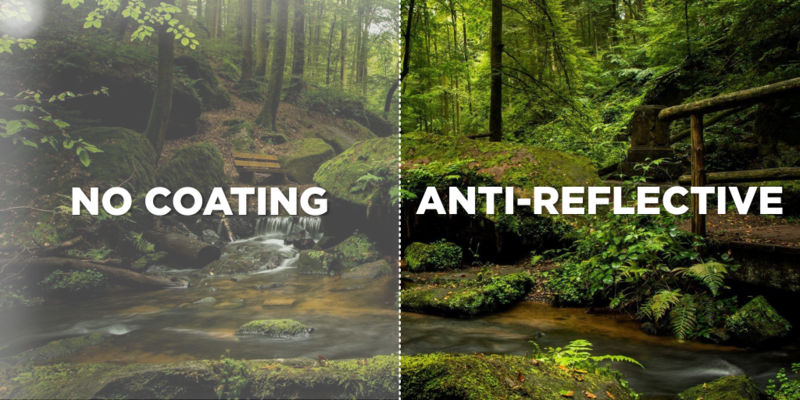 Anti-reflective (AR) coating helps improve vision, reduce eyestrain and make your eyeglasses more attractive by eliminating reflections that reduce contrast and clarity, especially at night. AR-coated lenses are also much less likely to produce glare when you’re photographed. High-index lenses reflect more light than CR-39 lenses, so consider AR coating if you’ll be using them. 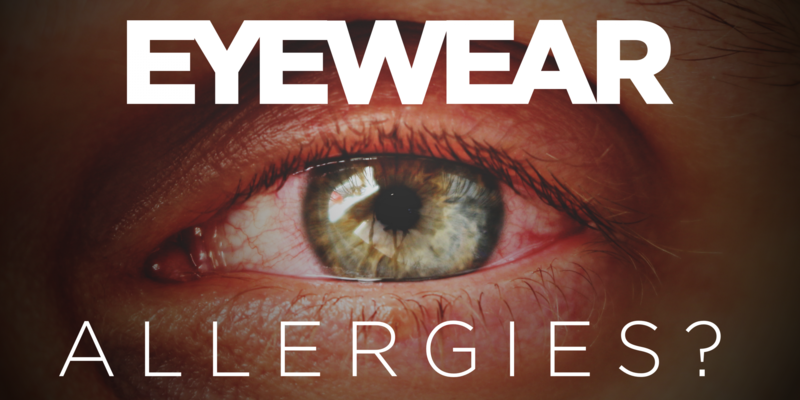 Exposure to ultraviolet (UV) radiation from the sun is harmful to your eyes in numerous ways. Polycarbonate and most high-index plastic lenses provide UV protection, but CR-39 plastic lenses do not. A coating can be applied to this lens type to provide the UV protection you need. With photochromic lens treatment, your eyeglass lenses darken automatically in response to sunshine. When indoors, they quickly return to clear. Nearly all lens materials can be made to be photochromatic. Continuous use of digital devices can lead to eyestrain symptoms, headaches and back, neck or shoulder pain. A blue light coating reduces the harmful effects of light emitted by the electronic devices you use. A smudge-resistant coating will help prevent fingerprints from showing on your lenses to increase clarity and reduce your cleaning needs. 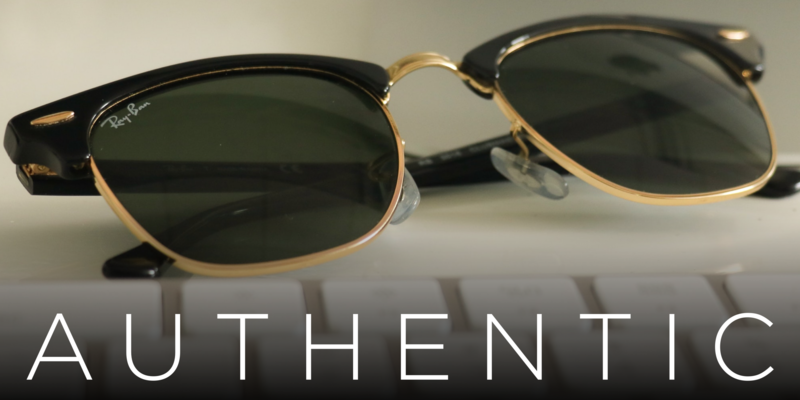 Lens tints add cosmetic appeal, but are more than a fashion accessory. They reduce glare, improve contrast, and enhanced depth perception. Tinted lenses are especially popular for cyclists and snow sport enthusiasts. 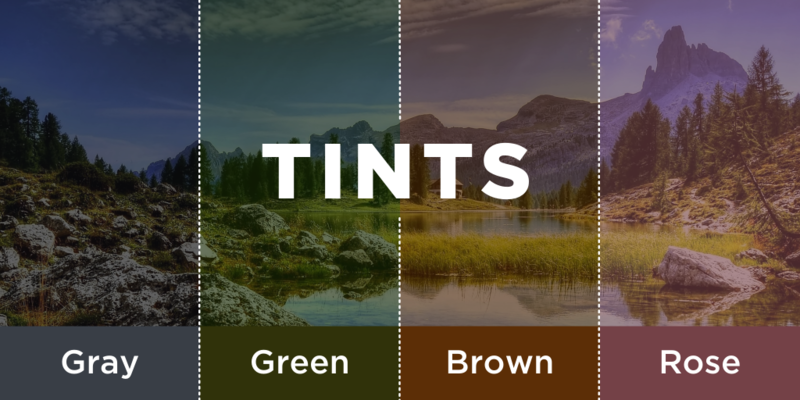 A variety of color tints are available as are mirror coatings. Clean them often. Rinse your glasses with warm water before cleaning them. You don’t want to wipe around the particles of dust or dirt that may have settled on the lenses. Avoid generic glass cleaners. Household cleansers contain ammonia, which can tear-off the lens coatings. Use only sprays or cleansers made specifically to clean eyeglass lenses. It’s best to allow your glasses to air dry. If you can’t wait for them to air dry, wipe them with a clean, clean, lint-free cloth. Never use paper towels, tissues or clothing. Remove your eyeglasses carefully, with both hands, to avoid twisting the frames. Keep your eyeglasses away from heat sources. Lenses can be damaged by exposure to high heat from home heaters, the stove or your car’s dashboard. Never lay your glasses lens down or place them in a purse or backpack. When you’re not wearing them store them in a case to keep dust and dirt away from your eyeglasses, and protect your glasses from getting scratched, bent or broken. Check-out our guide to selecting the perfect frames. Contact Lenses vs. Glasses: Which Provides Better Vision?